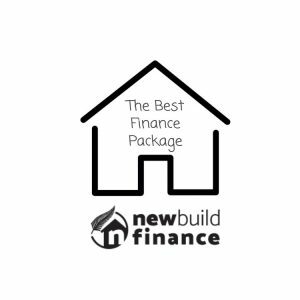 As new build finance specialists we are always looking for the best finance packages from the various banks. In particular for financing of builds on a progress payment basis where you purchase the land and progressively pay for the build as per the schedule within the fixed price build contract. For 2019 we are pleased to now be able to offer what we believe is the best option in the market today. Building your new home should be enjoyable; however a new build can throw up some challenges too. Most banks will insist on having a fixed price contract from your builder. 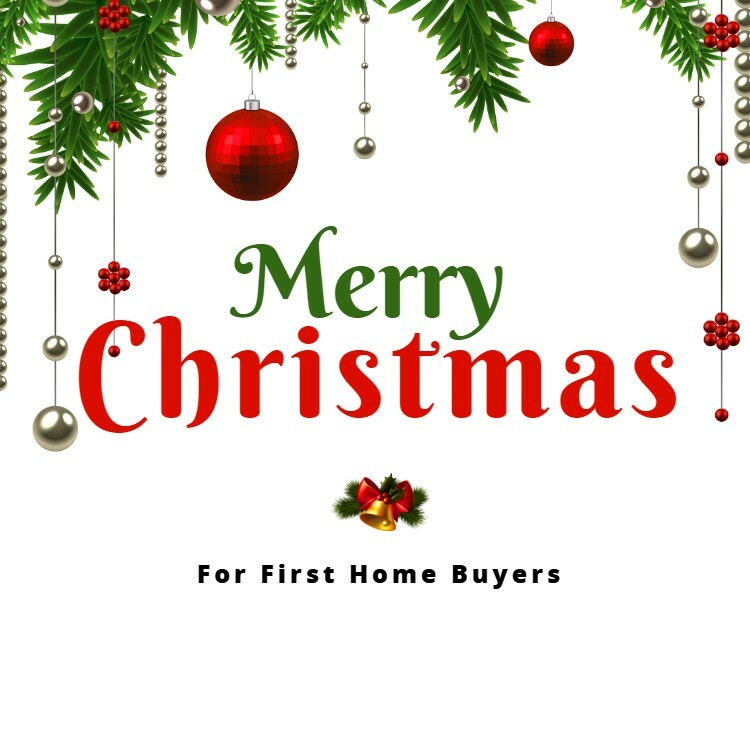 This gives you and the bank certainty on the total cost and through the guarantees also provides the bank confidence that the project will be completed at that fixed price even if the selected builder cannot finish it due to financial or health issues, or if something happens to you. With a fixed price contract you have a lot of decisions to make at the outset so that the contract can include all items and choices that you specify. Most of the building companies have a streamline way of managing the options and they have people that can help you with the decisions. But the building companies are not experts at arranging the finance. The Deposit – we can offer low deposit finance on new builds with a deposit from as little as 10%. 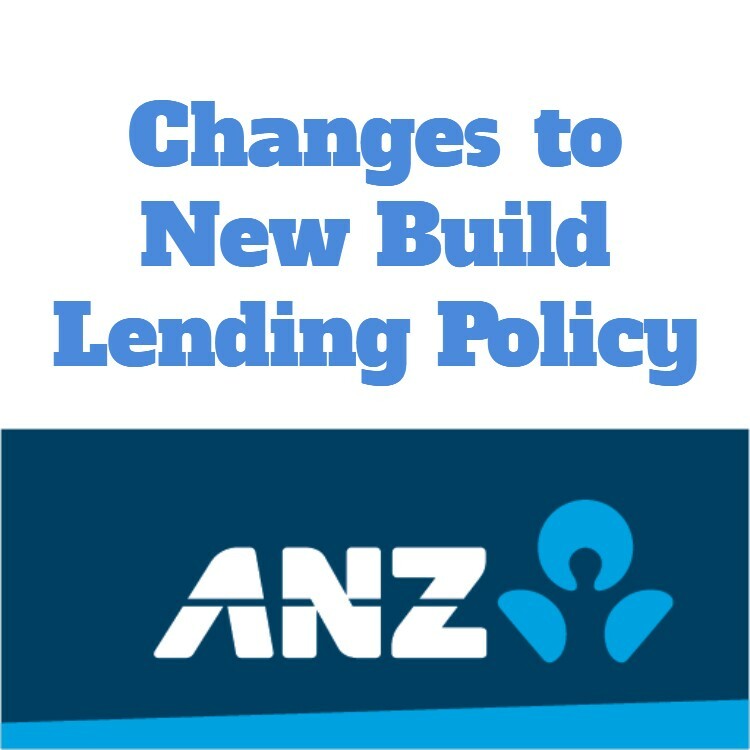 New builds are exempt from the equity rules that The Reserve Bank introduced; however the banks do all have slightly different criteria on what deposit is required. 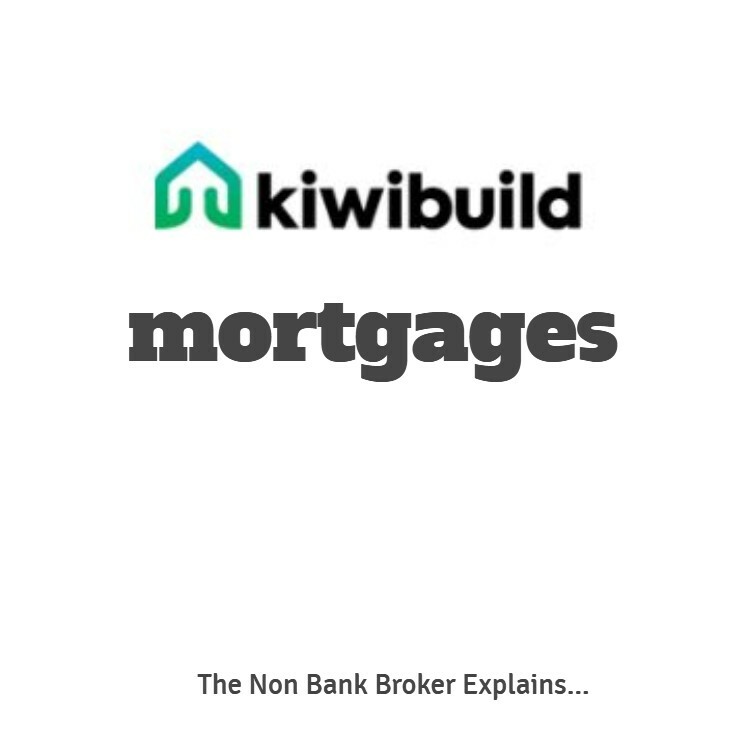 Most banks will accept a 10% deposit for a new home being built a and you can use your KiwiSaver withdrawal and the HomeStart Grants if you qualify. Affordability – again the banks have different criteria and calculations for working out what they deem you can afford. As mortgage brokers we have access to all of the banks calculations and can quickly work out if your application will or will not work for a specific bank. The difference between the banks can be very significant, so we would advise not to give up your dream if a bank has said “NO” as another bank might be very happy to approve the same application. Interest Rates – the banks are all quite competitive on loans where you have a minimum of 20% deposit; however they differ a lot when you have less for a deposit. All banks will charge low equity margins (LEM) for mortgages where there is less than 20% deposit. The LEM is a margin added to the banks interest rate and the way they calculate the LEM’s and more importantly the process for removing them differs a lot between the banks. Our mortgage brokers can explain the differences and work out the best loan option for you. Repayments During The Build – with most build projects you will have to pay your deposit and settle the purchase of the land, then make progressive payments as the build is done. During this time which could be anything from 6-months to 12-months as the build is completed you will typically be required to pay the interest costs on the build while also paying for somewhere to live. This double up of payments can put a financial strain on you at a time where you have other concerns and costs. Most banks will allow you to pay just interest only on the finance for the new build; however wouldn’t it be better to make no repayments at all? We now have a bank that can offer this – no repayments during the time of the build! These are a few of the challenges that people have and we can discuss your specific situation to make sure that the finance arranged suits. 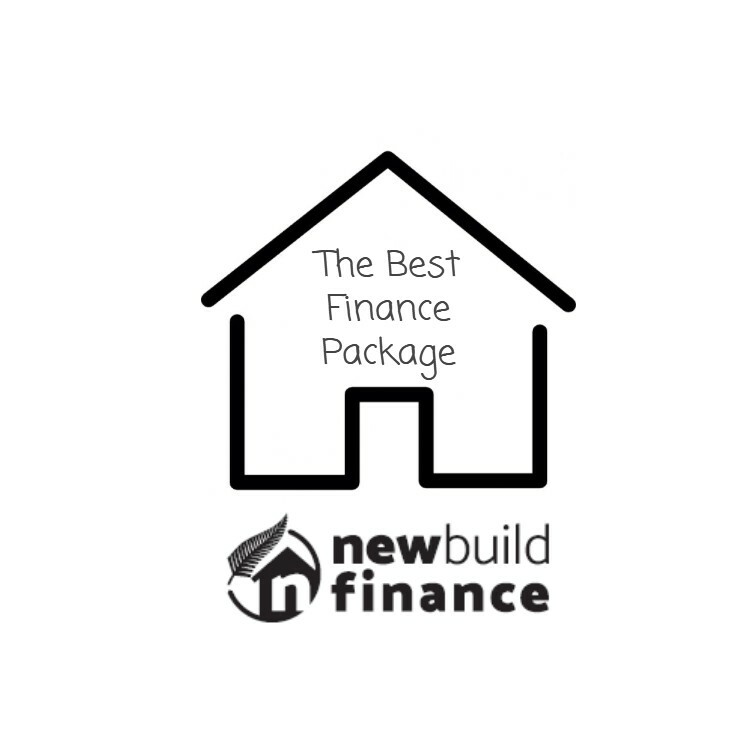 As discussed above we have highlighted some of the important features that makes some finance packages for new builds better than others. 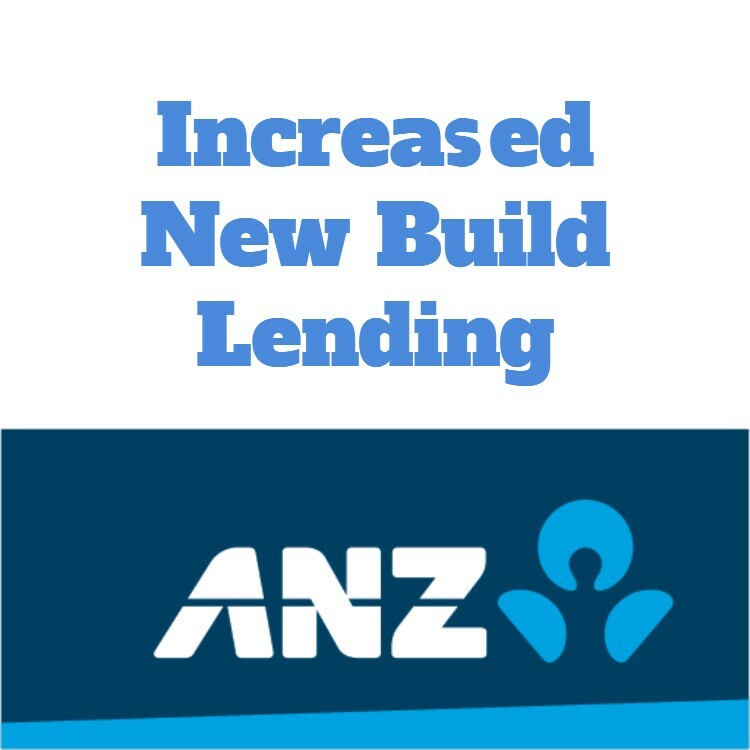 We have one bank that can now offer all of the above – from a 10% deposit, one of the best affordability calculations, almost certainly one of the best interest rates for low deposit lending and the option to make no repayments during the build. This new build finance package is only available through a select number of specialists – most mortgage brokers will not even know it exists yet. Contact us if you would like to learn more and see if this would suit you.